Doogee Y7 Plus VS Leagoo S10: Will You Go For Camera & Battery Or Design & Performance? The Doogee Y7 Plus is another great and affordable smartphone that will make a great alternative to the Leagoo S10. Both phones are coming from a Chinese company and they offer beautiful body design with generous inbuilt memory. In this article, we will be joining a fight between the Doogee Y7 Plus and the Leagoo S10 smartphone. In terms of design, the Doogee Y7 Plus features smooth curved edges with the small bezel on the bottom of the screen. It’s built with all metal and it has body dimensions of 76.09 mm x 160.4 mm x 9.4 mm and weighs 160 gram. 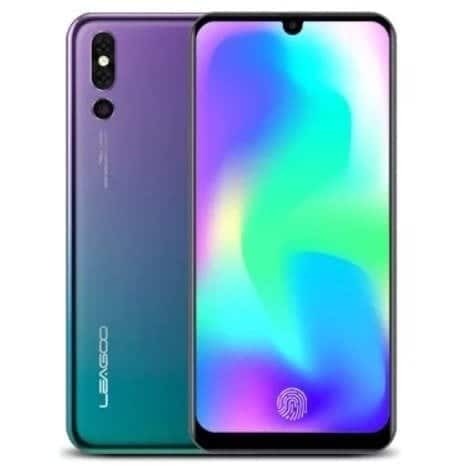 As for the Leagoo S10, it looks more promising and beautiful. The phone is built and design with the combination of metal and plastic. Apart from that, it offers a full bezel-less screen display and onscreen fingerprint scanner. The Doogee Y7 Plus has a front mounted fingerprint scanner and it’s available in Black, Blue, and Purple colors, while the Leagoo S10 is available in Blue color. On the front, both phones have a similar wide notch with a large screen display size. 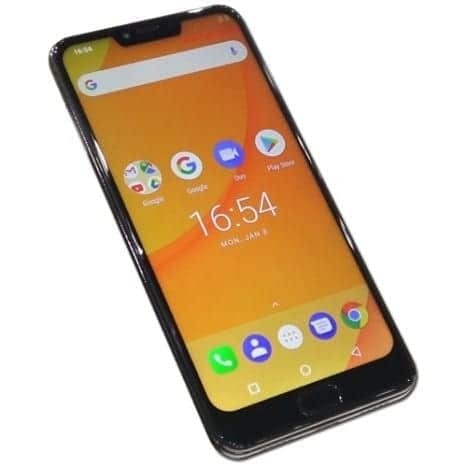 The Doogee Y7 Plus has a screen size of 6.18 inches FHD+ under IPS capacitive touchscreen with a resolution of 1080 x 2246 Pixels and 403 PPI density, while the Leagoo S10 has a screen size of 6.21 inches FHD+ under AMOLED capacitive touchscreen with a resolution of 1080 x 2248 Pixels and 402 PPI density. Both phones have display protection and they will offer clear visuals as well. The Leagoo S10 has an edge on the display and it also has a higher screen to body ratio as well. On the camera department, the Doogee Y7 Plus is blessed with an impressive combo rear cameras of 16 Megapixels + 13 Megapixel with dual LED flash and a front facing camera of 8 Megapixels with f/2.0 Aperture, Face unlock, and Wide-angle lens – 80°, while the Leagoo S10 has a dual rear cameras of 20 Megapixels + 5 Megapixels with dual LED flash and a front facing camera of 13 Megapixels with F2.0 Aperture, and Face recognition. The Doogee Y7 Plus will take better photos than it’s rival. The Doogee Y7 Plus is powered by a MediaTek Helio P25 (MT6757CD) chipset with an octa-core processor that clocked at a speed of 2.5GHz, while the Leagoo S10 is powered by MediaTek Helio P60 MT6771 chipset with an octa-core processor that clocked at a speed of 2.00GHz. Both phones have a 6GB RAM with support for 4G LTE network and they also run on the same Android 8.1 Oreo operating system. The Doogee Y7 Plus has an internal storage of 64GB which is expandable, while the Leagoo S10 has an internal memory of 128GB which is also expandable via micro SD card. The Doogee Y7 Plus has a nonremovable battery capacity of 5080 mAh with fast charging technology, while the Leagoo S10 has a nonremovable battery capacity of 4050 mAh with both fast and wireless charging technology. On the price, the Doogee Y7 Plus is selling at a price of $229, while the Leagoo S10 is selling at a price of $300. On the overall, the Leagoo S10 has a good looking body design and it will perform better than it’s rival, while the Doogee Y7 Plus has a massive battery capacity that will last longer and it also offers an improved camera set-up as well. Depending on what you want on a new phone, the Doogee Y7 Plus is more affordable though, so it will make a wise buy.